Contact Charlotte at Stable Cottage @ Hill Farm on 01978 710616 or complete the enquiry form. 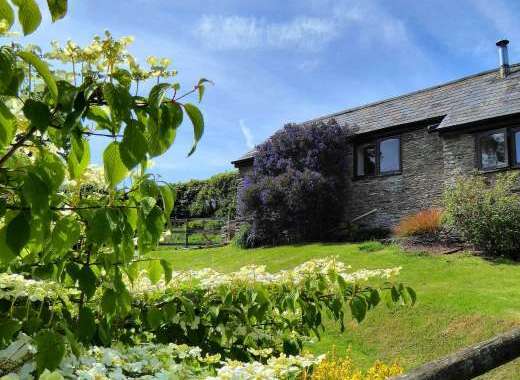 Luxury Holiday Cottage with Indoor Heated Swimming Pool and Warm Bubbly Outdoor Hot Tub for exclusive use by Stable Cottage guests, full Sky TV Package and Wi-fi Internet Access, Sleeps 9 + cot. Stable Cottage is the ideal place to spend a much deserved family holiday, celebration break or simply a place to relax and unwind. Within easy reach, just half a mile away is the historical village of Overton which has a choice of local shops and is also home to the Overton Yew Trees, one of the seven wonders of Wales. There are plenty of attractions and places of interest to discover; enjoy a scenic drive through the beautiful Ceiriog Valley or visit the picturesque town of Llangollen which is renowned for its setting surrounded by hills and by the banks of the River Dee. Whilst there, enjoy a pub lunch at The Corn Mill where the outdoor decked areas are built directly over the rapids! For those who love outdoor activities, Snowdonia National Park is within an hour’s drive along the A5. 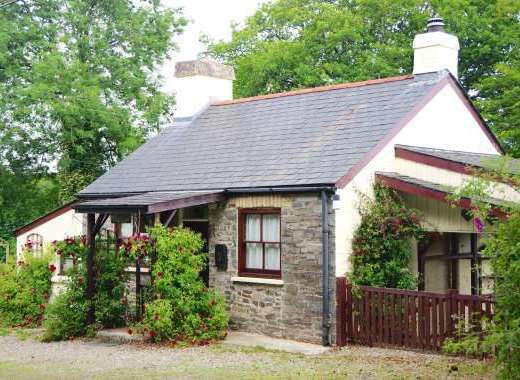 If walking is your passion then Stable Cottage will be great for you, the cottage is situated on 'The Maelor Way' you won't even need to drive to join this delightful walk and if the National Trust and history is your interest then the historic Chirk Castle (15 mins drive) and the widely acclaimed historic hall of Erddig is just 10 minutes away. Take the children to Ellesmere and feed the ducks on the lake where a peaceful walk can be enjoyed and you can find a visitor centre and cafe along the lakeside. With many more things to do and see in the area you'll be spoilt for choice! Please visit http://northwalesluxuryholidays.co.uk to find out more about the holiday cottage, amenities, surrounding area and places to visit in Wrexham. Enclosed Garden: Large lawned area with picnic bench and goaled football pitch. Nearest Train Station or Airport: Nearest railway station - Ruabon. Nearest airport - Liverpool. Recommended Places to Visit: Ellesmere, Llangollen, Chester, Chester Zoo. Lots of historic houses and gardens very locally such as Chirk Castle, Erddig Hall, Beeston Castle. World heritage sites of Ironbridge and the Pontcysyllte Aqueduct. Annual Events: Llangollen International Musical Eisteddfod . Regular meetings at Bangor-On-Dee Racecourse. Recommended Places to Eat Out: The Cross Foxes, The Boat - Erbistock. The Black Lion, La Belle Vie and The Boathouse, Ellesmere. The Corn Mill, Llangollen.